Join us this week on Christian Devotions SPEAK UP! when Scott McCausey interviews two bloggers, Aimee Lynch & Dalyn Weller. 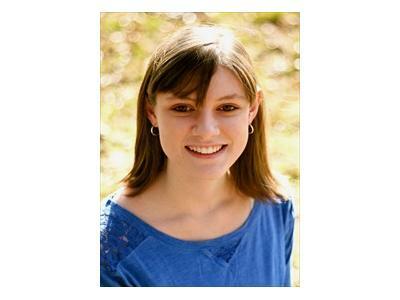 Aimee Lynch is an eighteen-year-old author who is passionate about the ministry God has called her to. 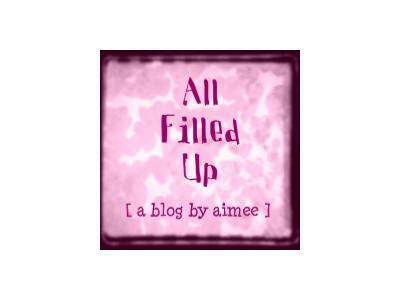 At her blog, www.allfilledup.wordpress.com, she uses her experience with divorce to help other teen girls work through the issues that come with fatherlessness and divorce. She is currently exploring publishing options for her first book – an interactive devotional which uses real-life stories and biblical encouragement to talk with girls about how God can fill their hearts with His fatherhood. Dalyn Weller carries a ton of titles through life. She’s the Dirt Road Diva, The Queen of Quite A lot, Wife, and Mom who lives on a small ranch (Milk 'n Honey Ranch) on a dirt road where the horses are keeping company with dairy goats, chickens, turkeys, a goose, honey bees, cats and dogs, kids, and the occasional un-invited coyote. The uniform is jeans, T-shirt, and flip flops; and if she means business it's muckboots and apron time! You can read her blog and discover more of her adventures at www.muckbootsnaprons.blogspot.com.